Experience a true difference in dental care at Plano Smile Studio. 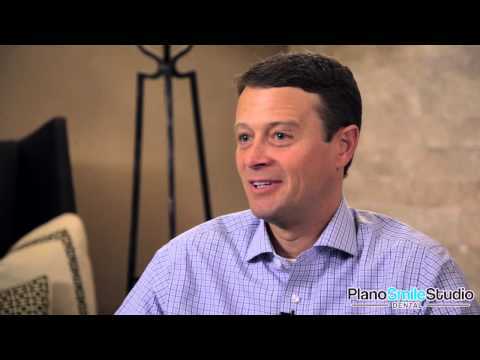 See why our Plano cosmetic dentistry patients are smiling! Over the span of his career, Dr. John M. Hucklebridge has realized the aesthetic dreams of numerous patients. In order to deliver the best possible results for each one of his Dallas dental implants, whitening and/or porcelain veneers patients, he performs through consultation and develops individualized treatment plans. 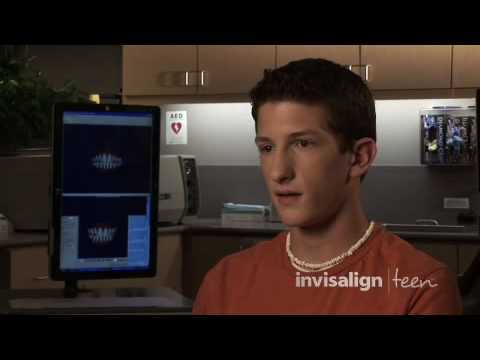 In addition to these cosmetic dentistry procedures, Dr. Hucklebridge also specializes in orthodontics and is renowned as a leading Invisalign Dallas expert. 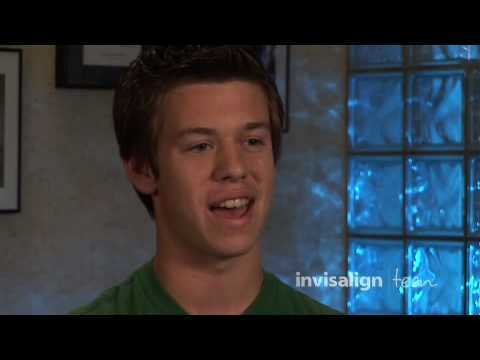 View the videos below and see for yourself what actual patients think of our dental practice. To find out more about our world-class services and their amazing results, see our Services and Smile Gallery pages. Visit us today at 6001 Windhaven Pkwy., Suite 200, Plano, TX 75093! Call (972) 398-2550 or use the online form to set an appointment.